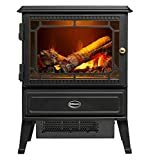 The Adam Salzburg is a traditional and compact electric stove suite. 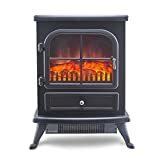 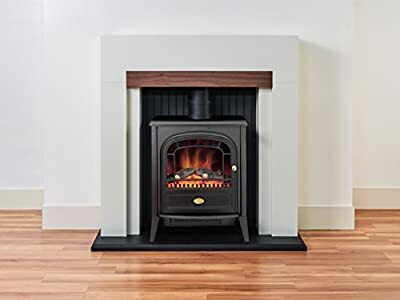 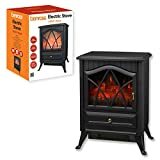 Its square shouldered, cream surround is offset by the walnut veneered beam, and encapsulates the black, Dimplex Club electric stove. 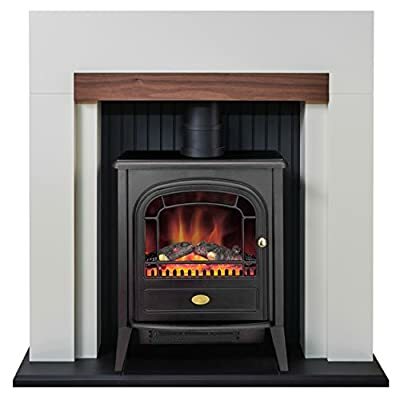 The realistic, optiflame effect and stove pipe lend the suite an air of authenticity and combine to make a truly splendid stove suite.